Hey Rebels! 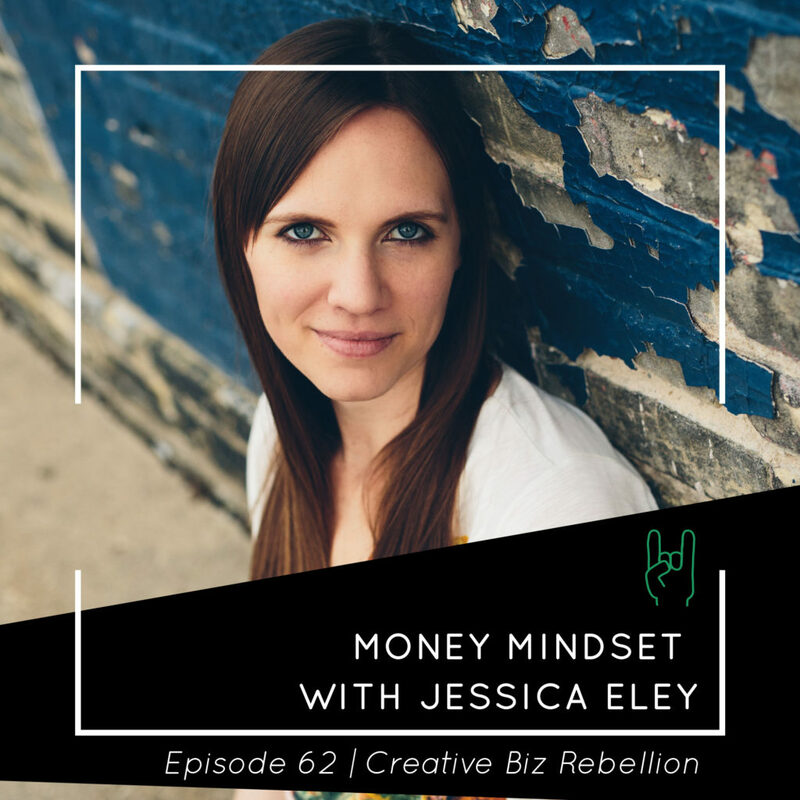 Today we chat with Jessica Eley all about money mindset and how it affects our businesses. Jessica is a mindset and coach for high-achievers who are ready to create the money and success of their own definition. She has helped entrepreneurs earn 4-5x their previous revenue, break through multi-become confident salespeople, achieve work-life balance, and much more by creating new values and belief systems that line up with her clients’ unique goals and priorities. This was such a great conversation with tons of lightbulb moments! We chat about charging what you are worth, money blocks that keep us from succeeding and Jessica gives us some tools and things to watch for when thinking about money. Take Jessica’s quiz to find out what kind of entrepreneur you are.